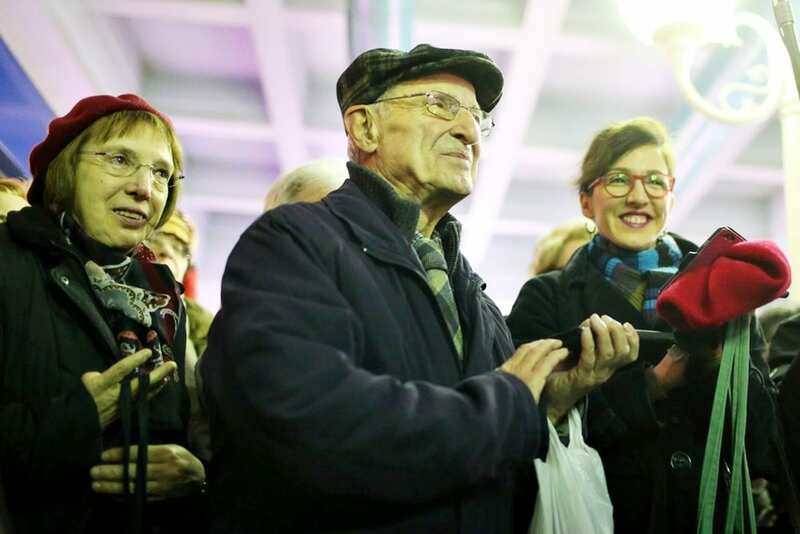 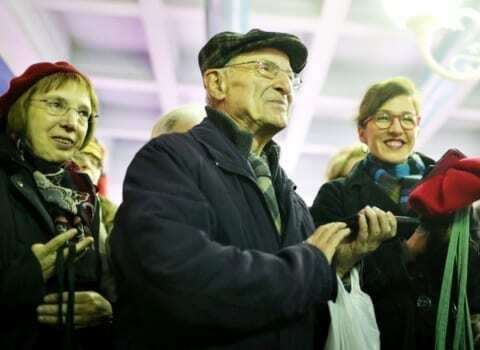 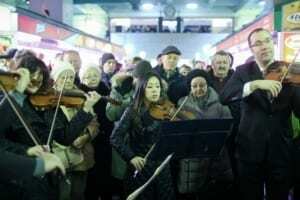 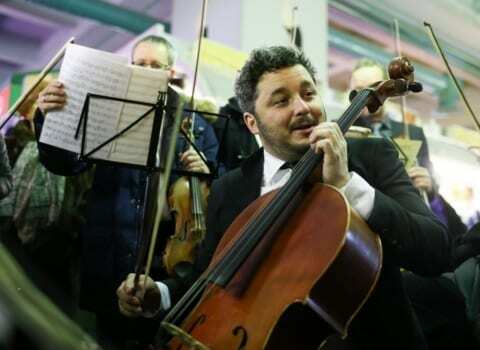 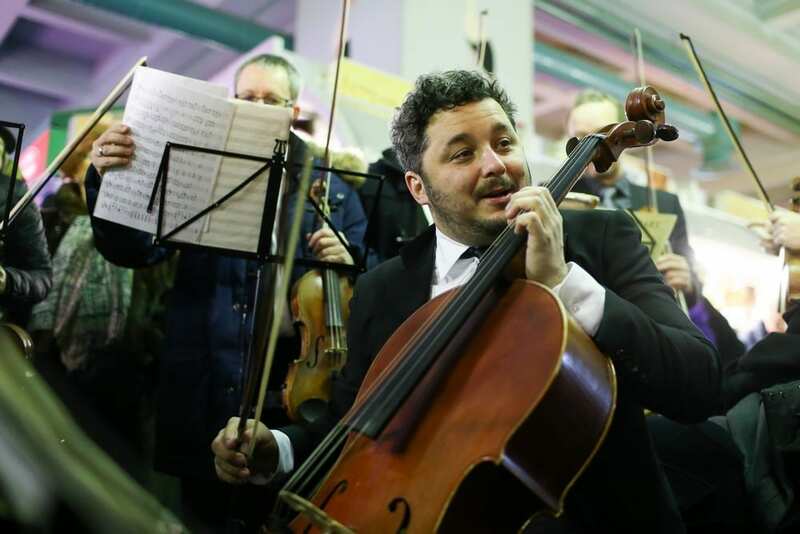 On Saturday morning, Zagreb Soloists held the first concert in a series of free mini concerts for citizens at Zagreb’s market Dolac, on the occasion of the 65th anniversary of their first concert. 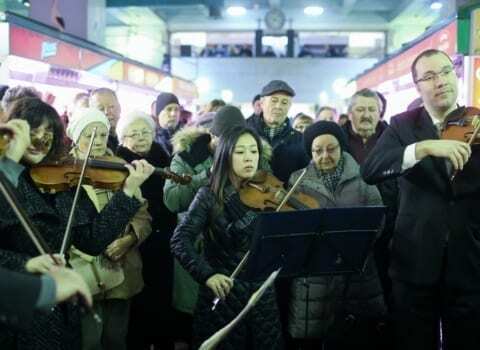 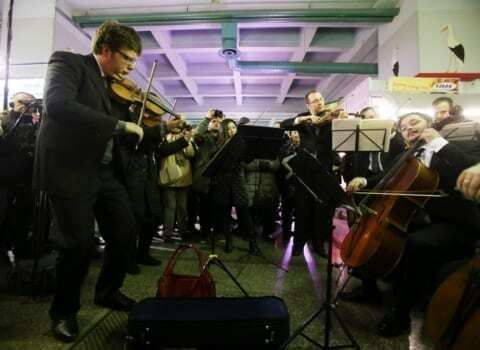 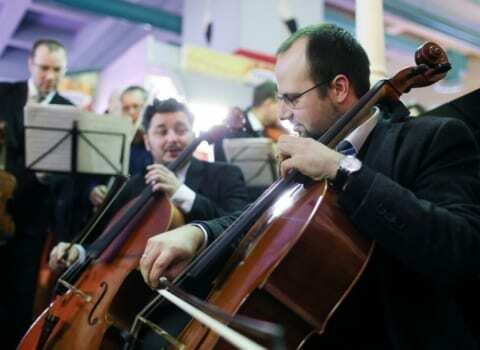 The cult ensemble, which, in the 1980s, had the best-selling classical music record in the world, decided to celebrate its jubilee with free performances at public places. 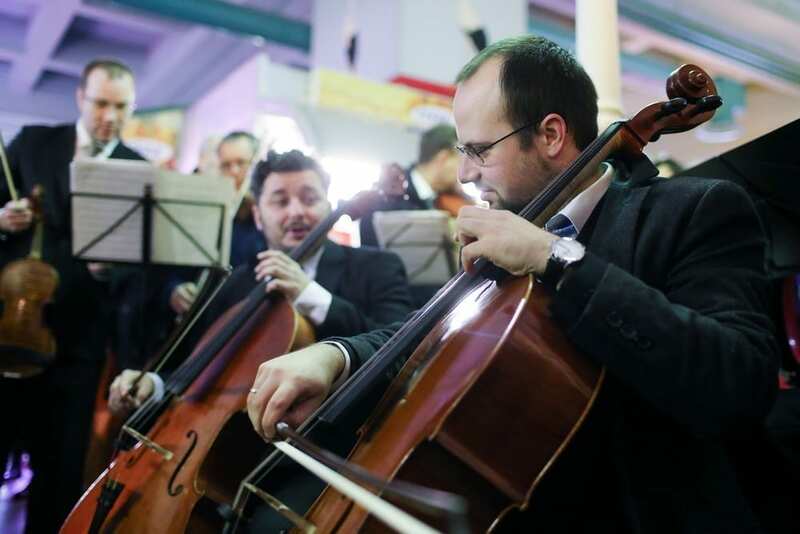 “We played in the world’s largest halls, we played to the kings, diplomats and all sorts of elite, but despite the experience, we were eagerly awaiting this concert in an unusual place in front of citizens. 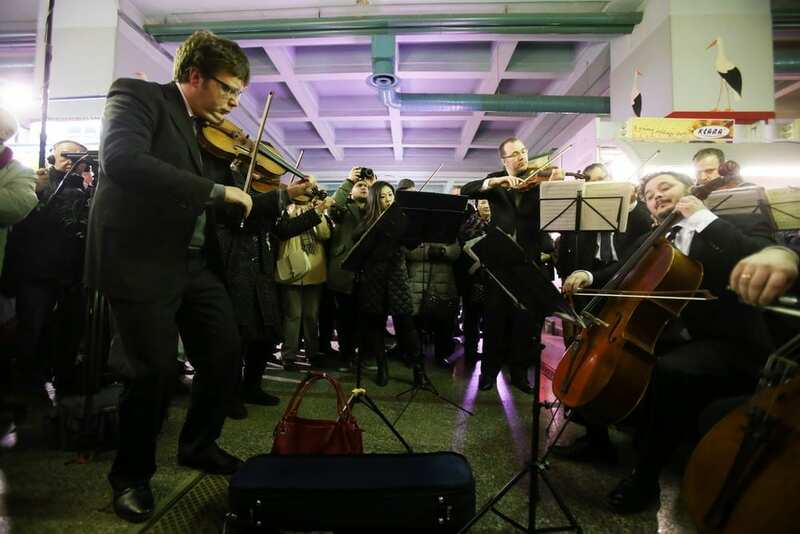 I can say that it was special, and the energy we felt was incredible, “said the violinist Krunoslav Marić, and announced that Zagreb soloists will be playing for the citizens throughout the whole year. 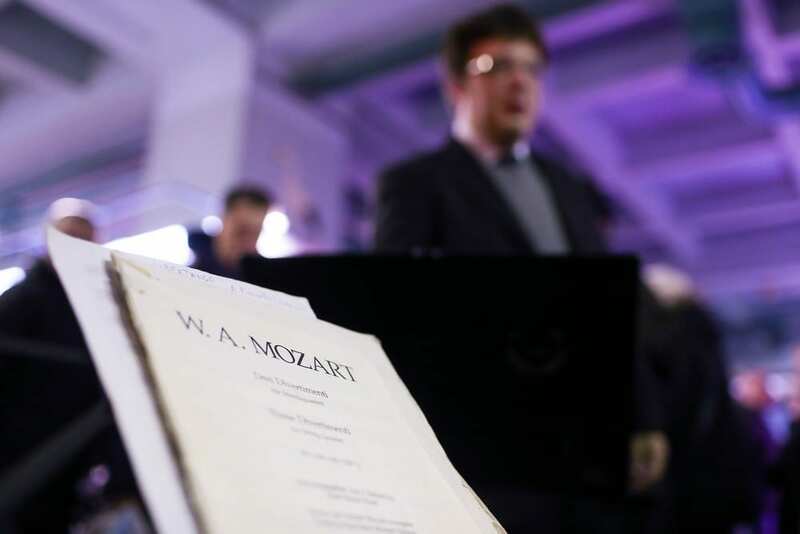 The audience at Dolac enjoyed Mozart, Sorkočević and Gardel’s Tango from the film The Scent of a Women, and as the crowd didn’t want to leave, Soloists played the Liber Tango by Astor Piazzolla as well. 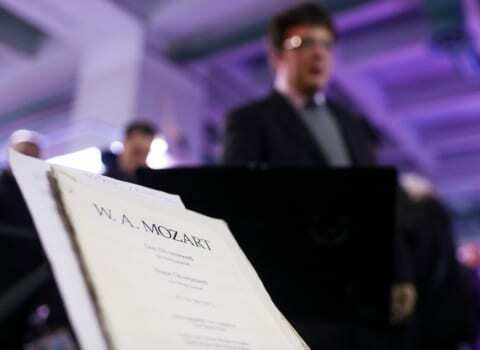 Zagreb soloists will soon announce the date and place of the next concert from the Present to the Locals (Dar Zagrepčanima) series, and those who want to listen to them in concert hall can do it on February 16 at the Croatian Music Institute in Gundulićeva.